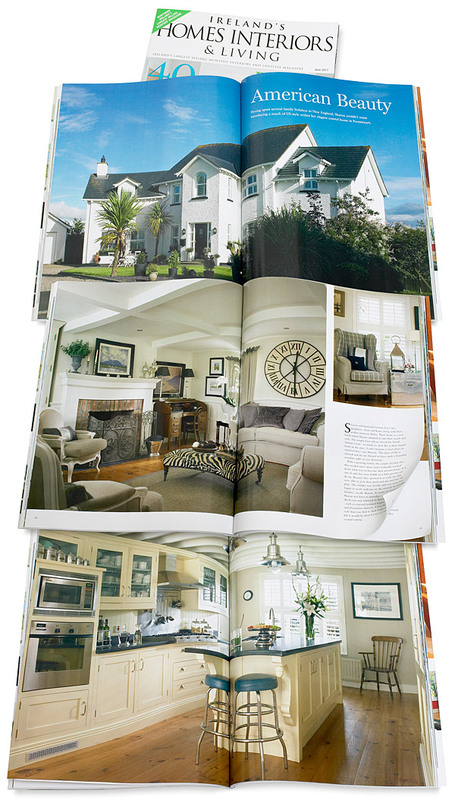 .. pages 46 to 51 – featuring Pauline Bingham and Alasdair Henderson’s stylish new-build house near the sea-side village of Groomsport in County Down. So a big thanks to everyone involved. A beautiful magazine as always – and lovely to be in – so congratulations to Pauline & Alasdair and thanks for inviting us in. 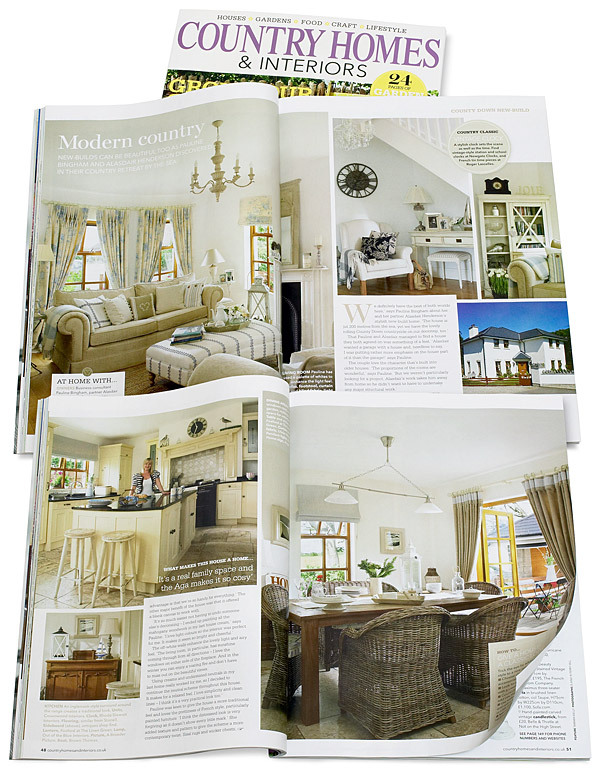 .. on pages 78 to 90 – featuring Sharon and Graeme Cleland’s home near Portstewart in County Londonderry. So a big thank-you to everyone involved – the quality, as always with this magazine, means it looks amazing – which is always lovely to see, after all the hard work has been done.